Richard Linton is the dean of the College of Agriculture and Life Science at NC State. Linton received a Bachelor’s Degree in Biology, a Master’s Degree in Food Science, and a Doctorate in Food Science all at Virginia Polytechnic Institute and State University. He previously served as Professor of Food Safety and Department Chair of the Department of Food Science and Technology at the Ohio State University – one of the largest Food Science programs in the U.S. Linton’s research interests include modeling the growth and inactivation of foodborne pathogens (Listeria monocytogenes, Escherichia coli, and Salmonella spp.) within different food systems, and, development of rapid detection technologies for biological and chemical foodborne hazards. 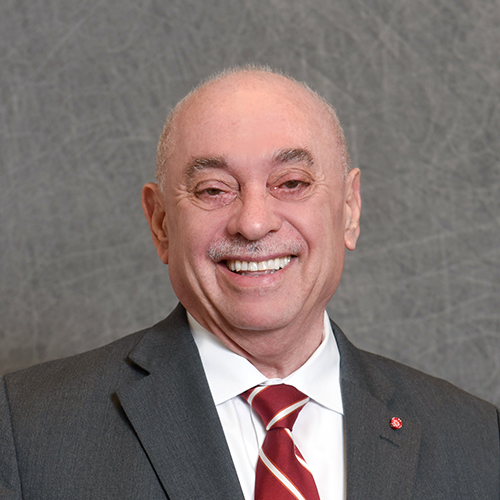 Louis A. Martin-Vega is the dean of engineering at NC State. With more than 10,000 students, 750 faculty and staff and over $200M in annual research expenditures, NC State’s College of Engineering is internationally recognized for the excellence of its research, education and outreach programs. It also has the distinction of being one of only two colleges of engineering leading two National Science Foundation (NSF) Engineering Research Centers (ERC) — the ASSIST Center and FREEDM Systems Center — and is among the “top 10” colleges of engineering nationwide in annual research expenditures. Ray Best is the Region Manager of Energy Services with Duke Energy. 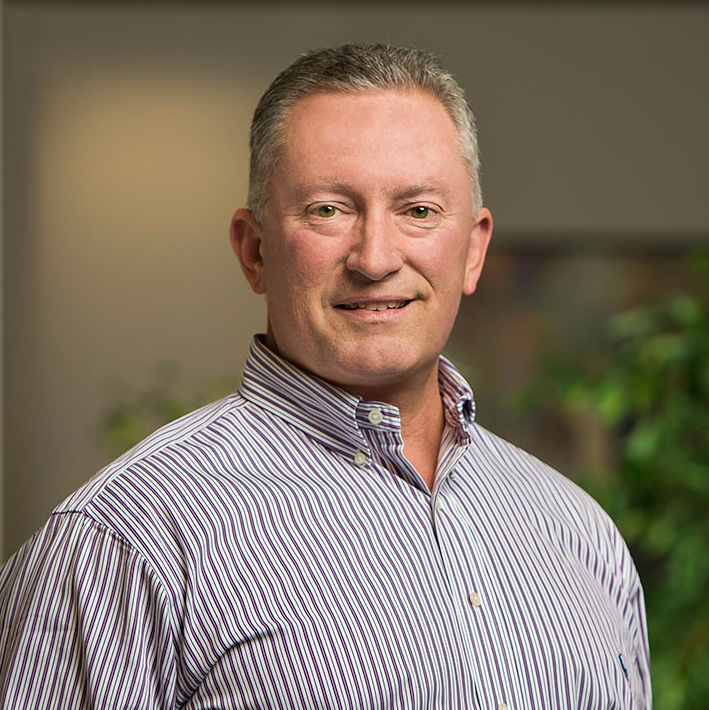 A graduate of NC State University with a BS in Biological and Agricultural Engineering, Ray is a licensed professional engineer in North Carolina and South Carolina, a Certified Energy Manager, and a licensed General Contractor. Ray currently sits on the Board of the NC Agriculture Foundation and the NC 4-H Development Fund Board (past president). 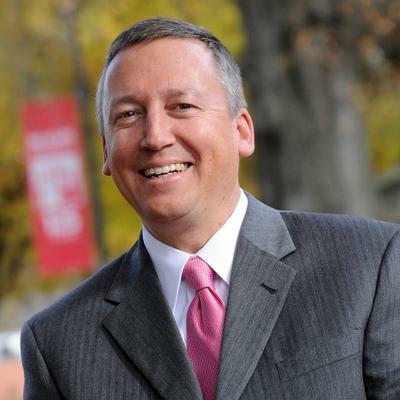 He has also served on the NC State Industrial Extension Service Advisory Board, the BAE Advisory Board, the NC FFA Foundation Steering Team, as well as the Clemson University Agricultural Engineering Advisory Board. Ray is past president and board member of the NC Agribusiness Council. 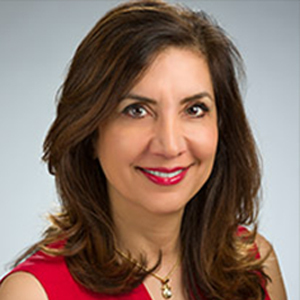 Sepideh Saidi is president/CEO of SEPI Engineering & Construction, Inc. (SEPI), founded in 2001. She has led SEPI to unprecedented growth during one of the most difficult economic times in our country’s history. Prior to forming SEPI, Saidi spent over 16 years in the field of transportation engineering design and management, of which she worked approximately 12 years with the North Carolina Department of Transportation in Highway Design and Traffic Engineering. Her current daily responsibilities include overseeing the firm’s projects in the Southeast, financial and administrative management, business development, and inspiring/motivating staff.